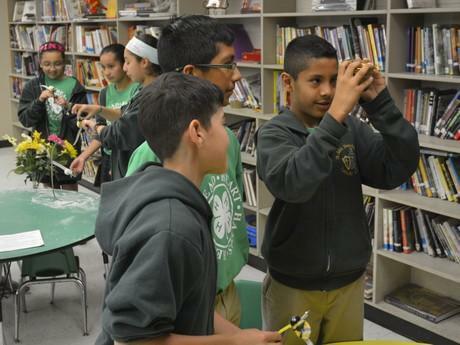 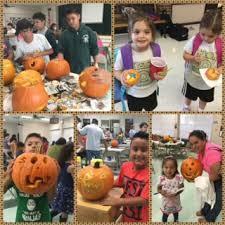 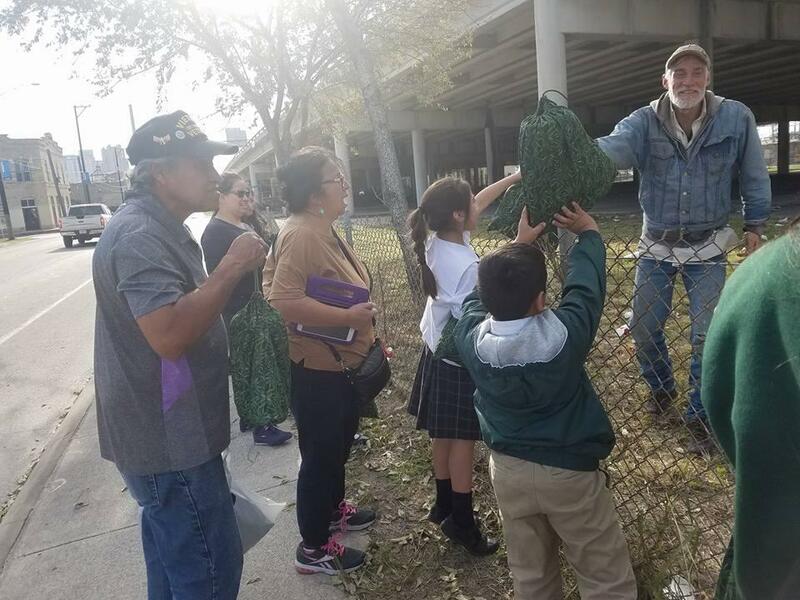 St. John Berchmans Catholic School is proud to have a club that is part of the National 4-H Organization and promotes character, leadership, and community service. 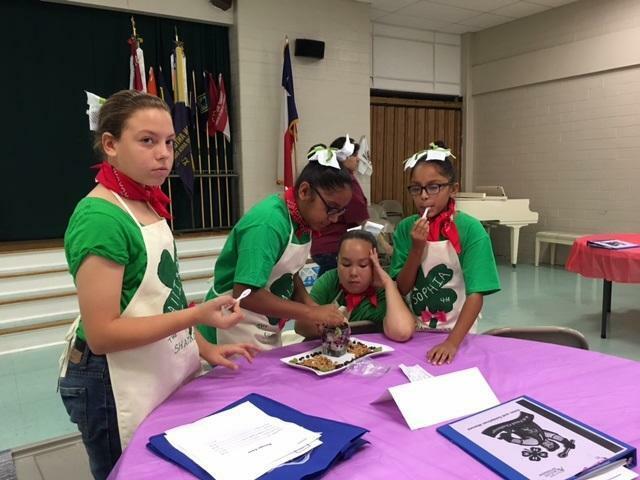 Although initial 4-H programs were agriculturally based, 4-H has grown into a club which builds life skills through 4-H projects, activities and events to help youth become contributing, productive, self-directed members of society. 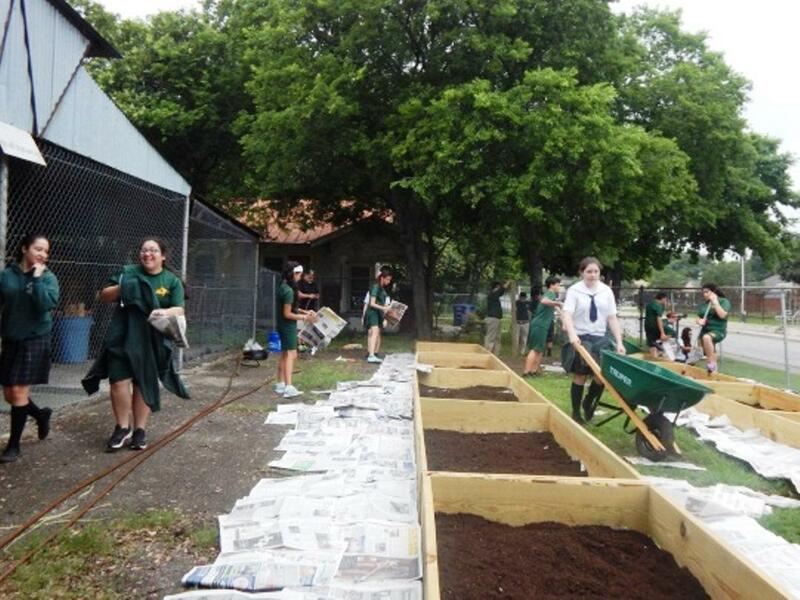 There are a variety of projects for our students to explore their areas of interest.